added ability to send LinkedIn messages with attachments. 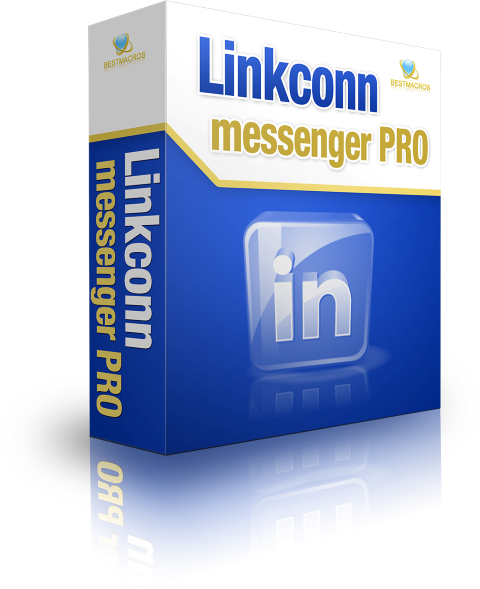 New Linkconn messenger LITE has been released! 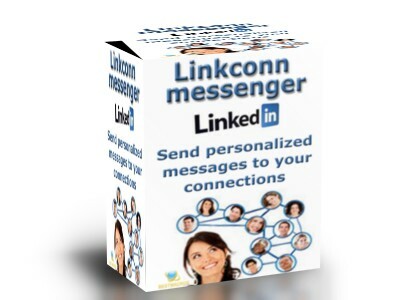 We have released new version of Linkconn messenger LITE! From now on it will send personalized messages to your 1st level connections on LinkedIn! Filter your first level connections as you want and run the script! Sends personalized messages to filtered 1st level connections. New! Message content checker – Automatically checks your subject and message body to prevent incorrect/unsupported characters. Linkinvite 1.3 has been released! *Special version for MAC has been released. 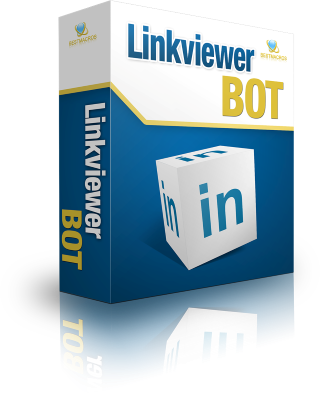 Linkgroup PRO bot and Linkgroup GOLD bot were updated according to latest changes on LinkedIn. Linkconn messenger PRO updated to scrape group name and group id from members list – now it will open member profile page only if it can’t find shared group on advanced search filtered members page.